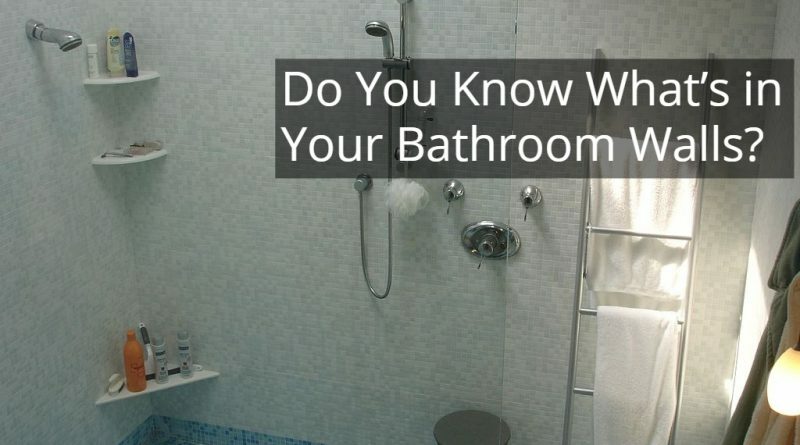 Do You Know What’s in Your Bathroom Walls? So you are just about to tear down the drywall and demolish the plaster with your hammer, but wait did you shut off the power and remove the cover plates from the light switches and plug ins! Better yet, do you know what dangers lie behind and run through those walls you are about to haphazardly rip apart without a second thought about the consequences of your actions? The walls that run along your bathroom are laden with an arrangement of wires, ductwork (for heating and ventilation) and plumbing. And unfortunately, the only way you can know its contents is to carefully strip off the surface so you can see what is inside. At this point, provision and patience are much needed traits. It would be prudent to do a little snooping around before you begin. The basement is a good place to start. If it is unfinished or you can remove ceiling tiles to get a better view of the plumbing and ductwork that would be great because from there you can see what goes up the walls. And don’t forget to check the rooms next to your bathroom as well. If there is a kitchen next to or another bathroom above your proposed remodeling, then you will probably find pipes in that wall. An absence of ducts or pipes running up the wall usually indicates there’s no ductwork or plumbing in there but remember all those bathroom accessories and appliances need to be powered somehow so you know there is going to be electrical wiring in most walls. Therefore use careful vigilance when cutting or poking into the wall’s surface. If you are going to be moving a wall, more than likely you will have to reroute the wiring or plumbing system to accommodate the changes. Drain and vent waste lines usually take less direct routes through your home and often run from the roof all the way down to the basement and may require extensive rerouting. Also, most receptacles (electrical plug-ins) are usually wired to circuits in other walls, and because of this just be prepared to reroute wiring in more than one room. And remember if you are not going to be doing the rerouting yourself schedule the trade contractor to come in before and after you have removed your bathrooms drywall so they can assess the situation before you proceed any further. 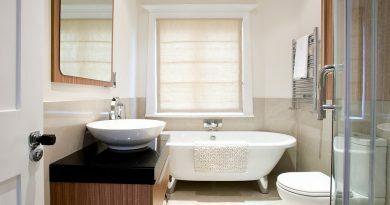 This normally entails disconnecting and reconnecting the plumbing, heating and ventilation systems before and after your bathroom renovation demolition. 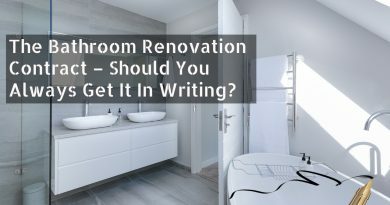 The Bathroom Renovation Contract – Should You Always Get It In Writing?